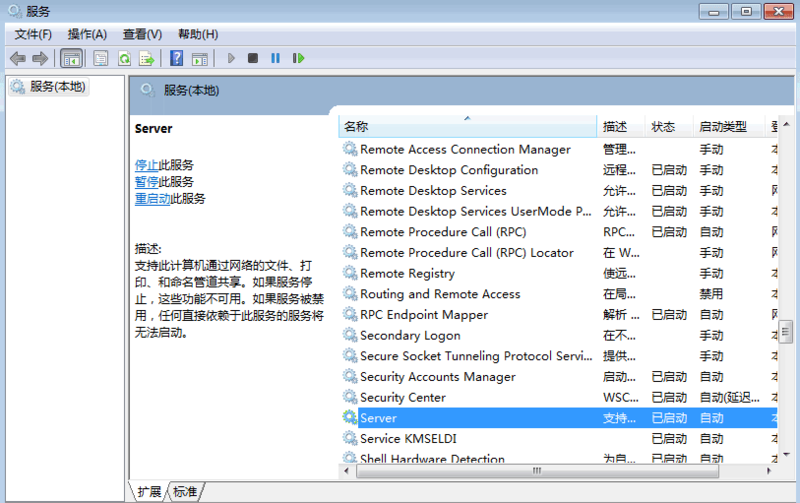 首页服务器架设Xampp error出错信息:Port 80 in use by “Unable to open process” with PID 4! 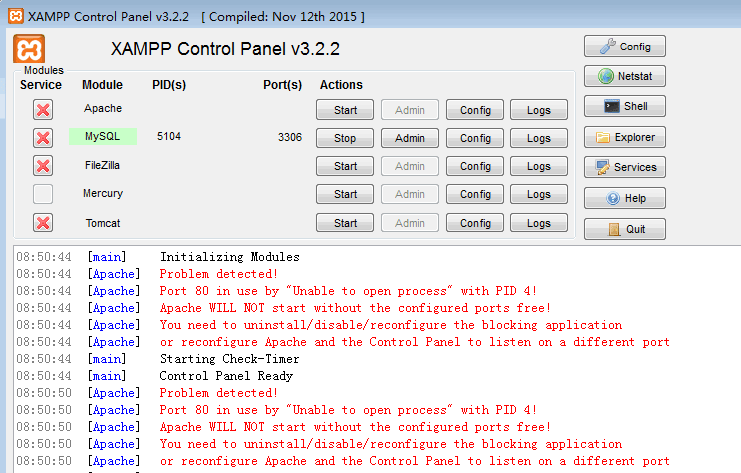 Xampp error:Port 80 in use by "Unable to open process" with PID 4! 08:50:51 [Apache] Error: Apache shutdown unexpectedly. 08:50:51 [Apache] improper privileges, a crash, or a shutdown by another method. 还要更改CONFIG - >服务和端口设置 - >将其更改为8080 ，然后重启Apache.